Biola Jeje is an organizer, writer, and digital strategist. She has worked with organizers across the country as an organizer of the first student power convergence in the summer of 2012 while also serving as an intern in Congress. More recently, her activism has included working with labor unions, food justice organizations, and fossil fuel divestment. Her writings have appeared in The Nation, InTheseTimes, Alternet, Dollars and Sense, The Root, and more. 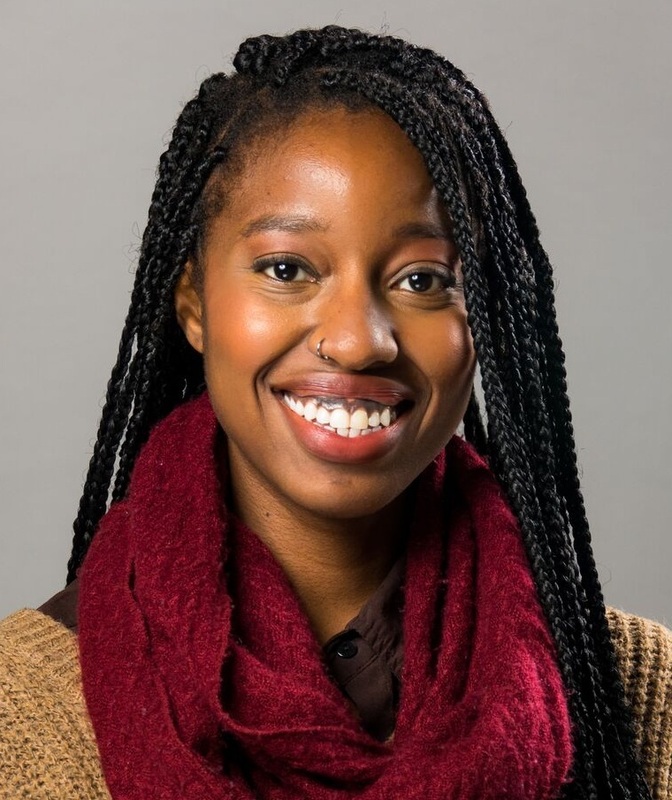 In 2011 she was one of the co-founders New York Students Rising, a statewide student network dedicated to the defense of public higher education, which was the subject of her senior thesis. In 2012 she traveled to Quebec to see and document firsthand the Quebecois student strike, where over 200k students went on strike to protest tuition hikes. Read more about it here. She is also a playwright, her first play Conversation in Perdition was produced by the Castillo Theatre in 2011 as part of their Young Playwrights of Castillo program. She is currently based in D.C.